A quality baker boy cap. This brown silk cap by Stetson is a summer bestseller. 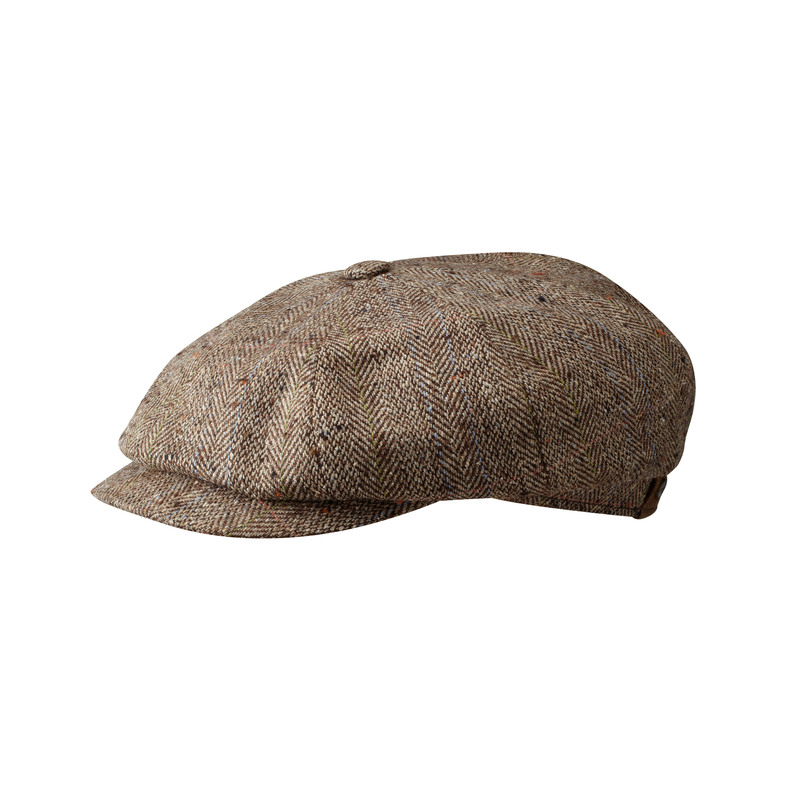 The sun guard fabric used in this newsboy cap comes with UV protection and keeps you away from the harsh rays of the sun. 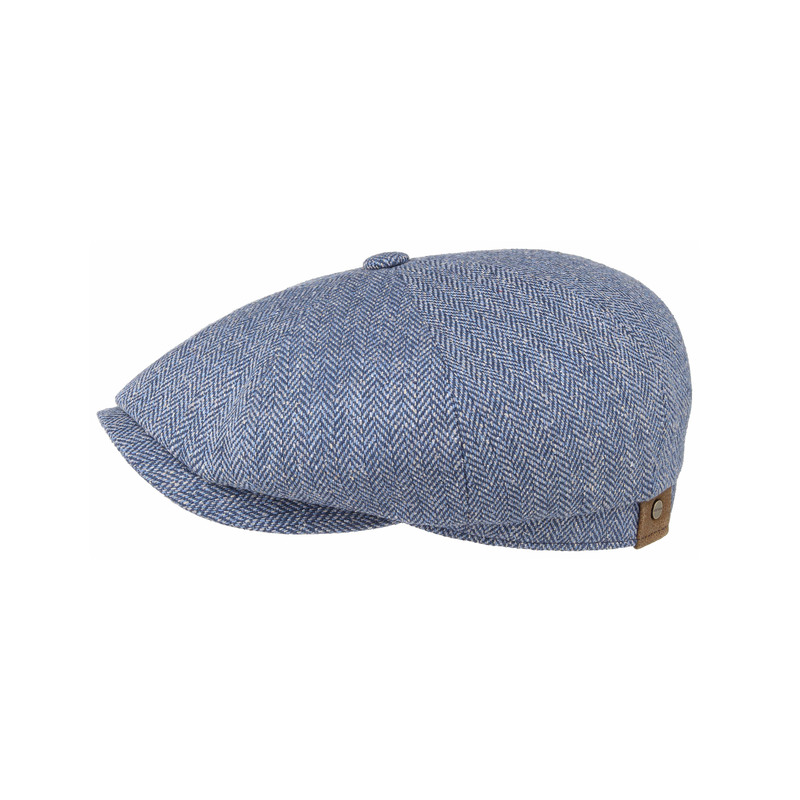 Designed for an accentuating fit, this flat cap sits in great style. 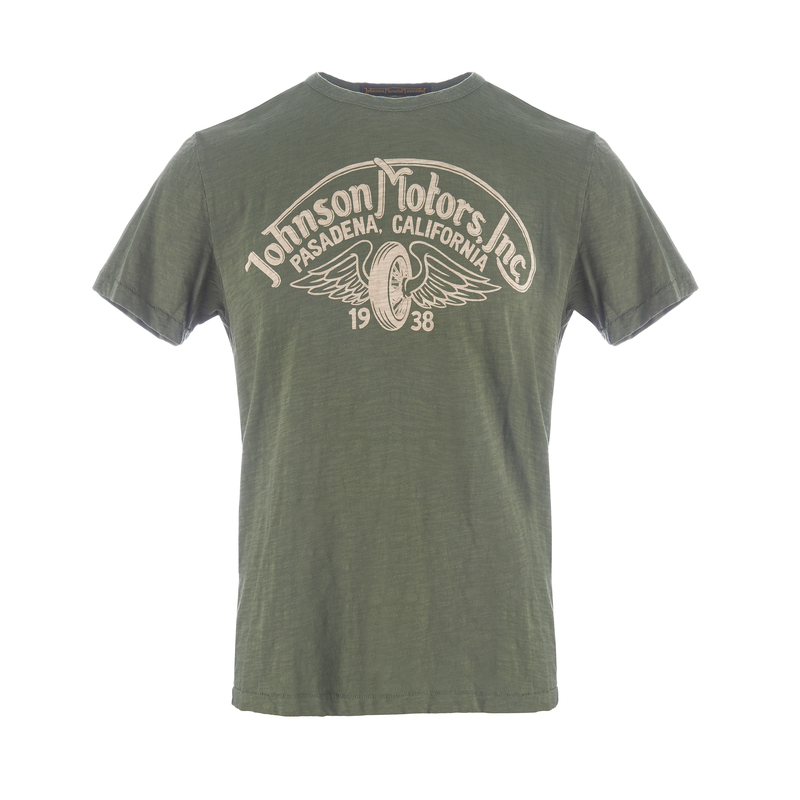 With comfortable fabric lining. Due to the 8 Panels the Cap offeres a more classic/ loose fit. 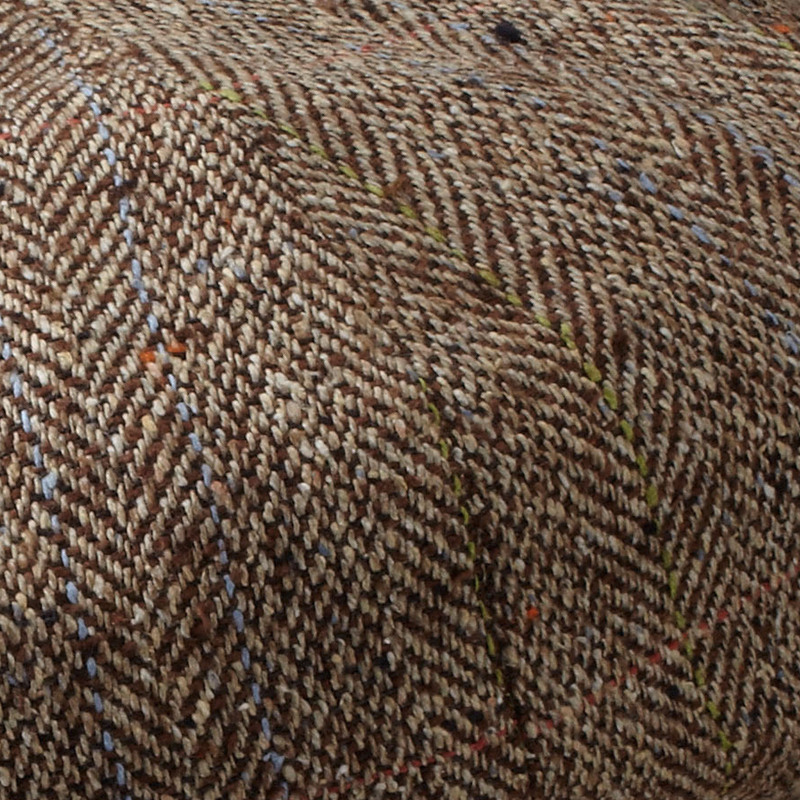 Herrinbone pattern.